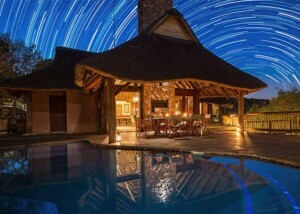 Welgevonden boasts some of the most luxurious, secluded and sustainable accommodation options in South Africa, with a number of private five star lodges to choose from, most of which are limited to a maximum of ten guests. 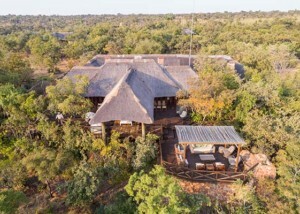 All of the reserve’s lodges sit on their own freehold and unfenced portion of this vast reserve and have access to the whole sanctuary. 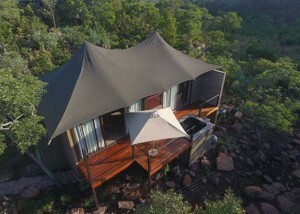 All have been built with the strictest attention to the aesthetic code set by the magnificent, wild surroundings. 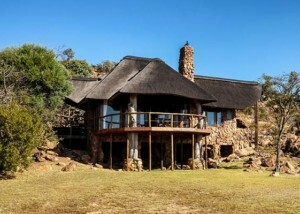 First-class fine dining, world-class wines and superb service are a feature at all of Welgevonden’s lodges, while most also offer a variety of luxury spa and wellness offerings. 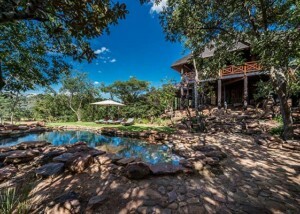 Above all, booking at Welgevonden guarantees unparalleled peace and privacy in the South African bushveld, not to mention some spectacularly unspoilt vistas. 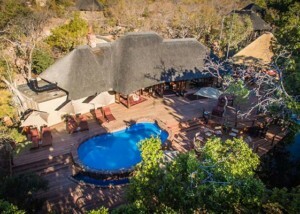 Between them, Welgevonden’s lodges also offer a range of different day and night game drive options, bush breakfasts and dinners, bird watching, walking safaris and even a well-stocked library if you fancy a day/night in. 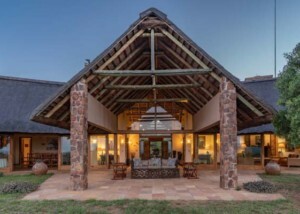 Whatever luxury accommodation option you chose, there can be nowhere better to escape the fast pace of the city and unwind in the unadulterated African bushveld. 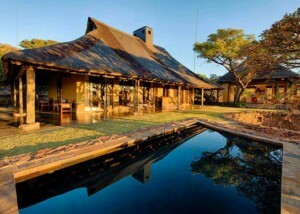 Morala Lodge is a luxury, exclusive-use lodge offering you all the comforts of luxury. 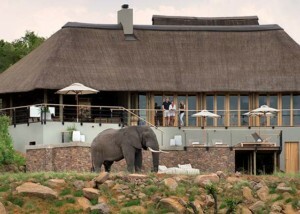 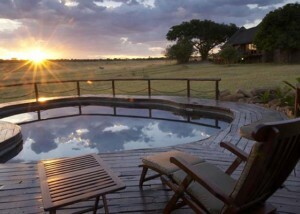 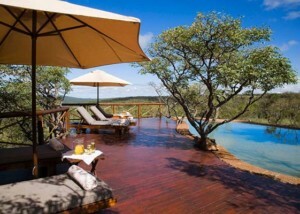 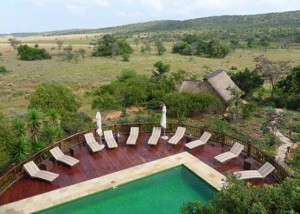 Metsi Safari Lodge offers visitors uninterrupted views of pristine, natural, safari paradise. 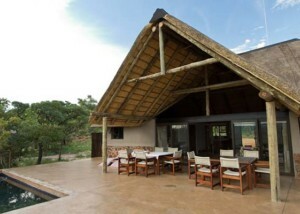 Sekala Private Lodge is a self-catering lodge offering guests a private and exclusive experience. 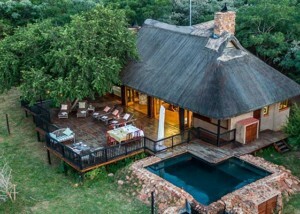 Shidzidzi Safari Home offers a wonderful space offers guests an exclusive and unique experience. 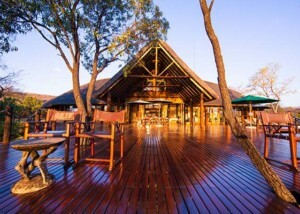 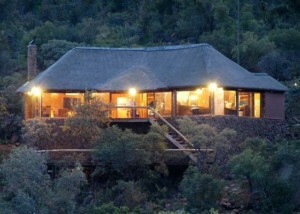 This wilderness retreat offers select packages that can be tailored to suit every individual need. 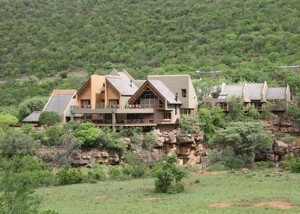 Self catering accommodation perfect for larger groups overlooking the IBhubesi plains. 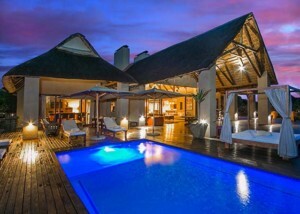 Your own exclusively private and romantic getaway. 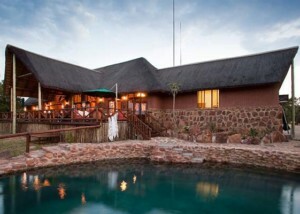 Pitse Lodge is steeped in history and mystery. 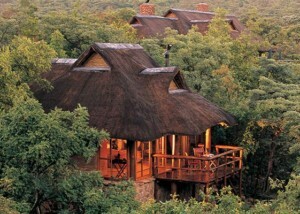 Between the towering trees and forest floor, Sediba’s luxury suites embrace the natural environment. 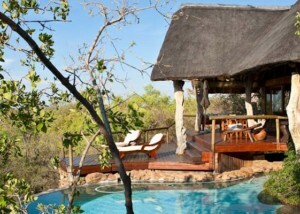 Surrounded by magnificent rock outcrops, is a secluded oasis in the rugged valley of the Taaibos River.